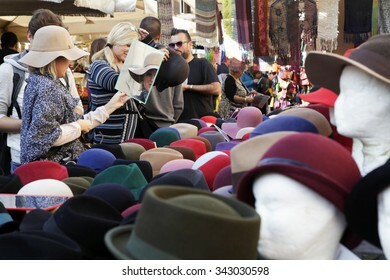 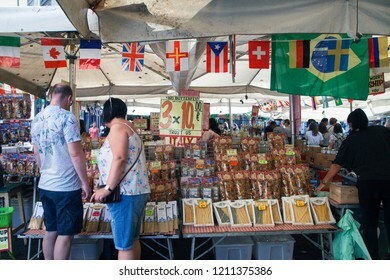 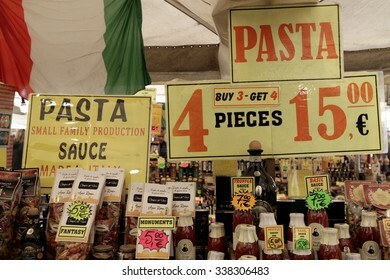 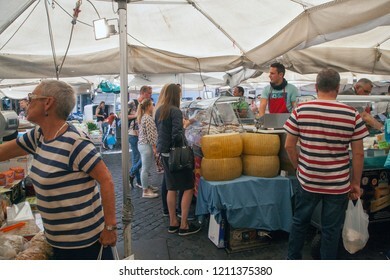 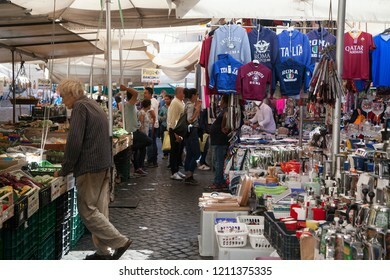 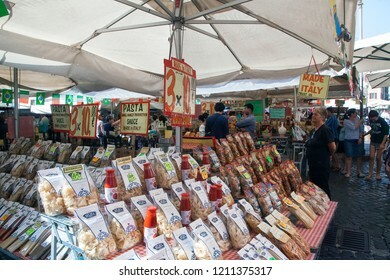 Rome, Italy - October 20 2018: Variety of traditional Italian products for sale in Campo de Fiori, famous outdoor market in central Rome, Italy. 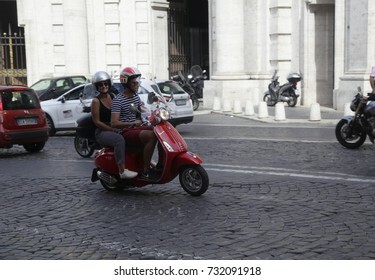 ROME, ITALY - 19 SEPTEMBER 2017: A young couple ride a Vespa scooter on the street in Rome, Italy. 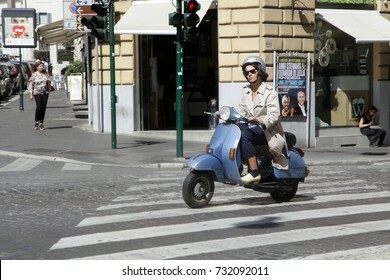 Vespa scooter is an italian symmbol. 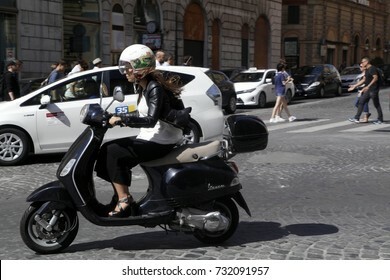 ROME, ITALY - 19 SEPTEMBER 2017: A young woman ride a Vespa scooter on the street in Rome, Italy. 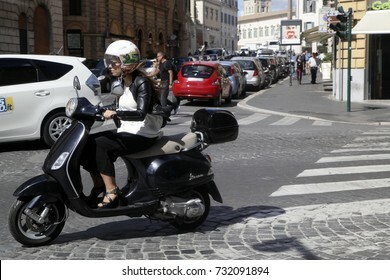 Vespa scooter is an italian symmbol. 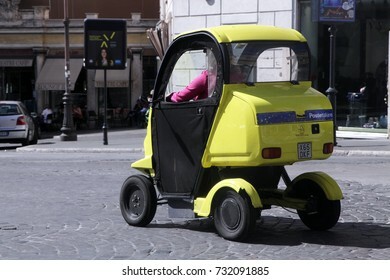 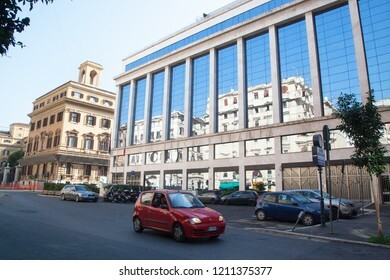 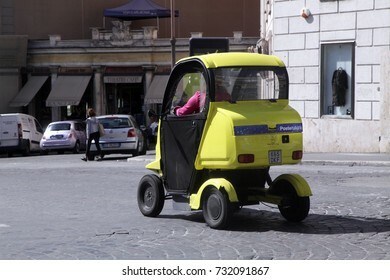 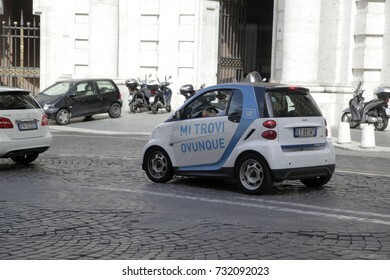 ROME, ITALY - 19 SEPTEMBER 2017: A mini electric car of Poste Italiane runs through the streets of Rome, Italy. 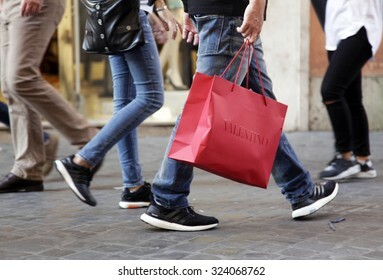 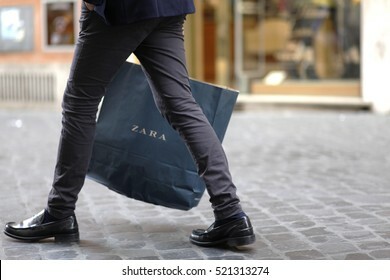 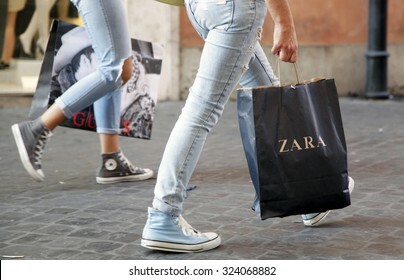 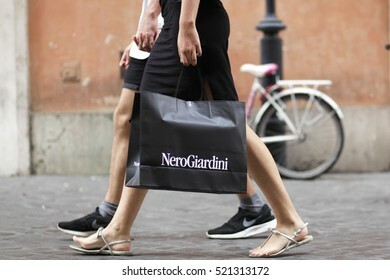 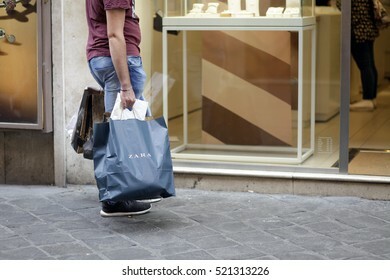 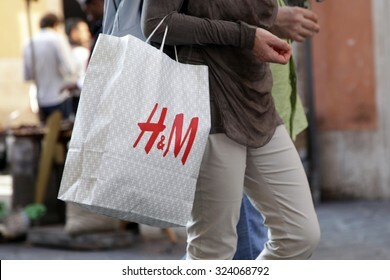 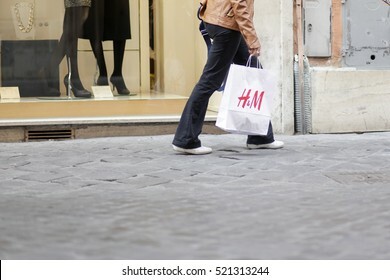 Rome, Italy - October 20 2018: Pedestrians carry shopping bags in Rome, Italy. 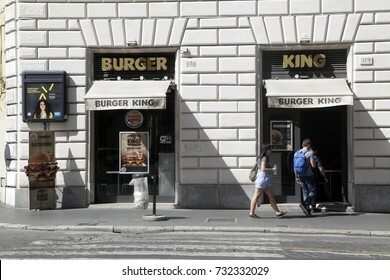 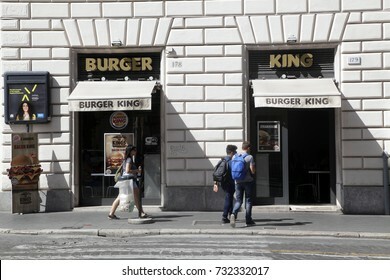 ROME, ITALY - 19 SEPTEMBER 2017: Burger King entrance fast food hot table in downtown Rome, Italy. 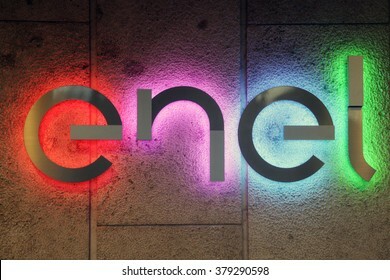 ROME, ITALY - FEBRUARY 20 2016: Enel S.p.A. new logo. 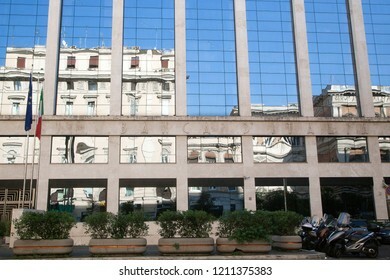 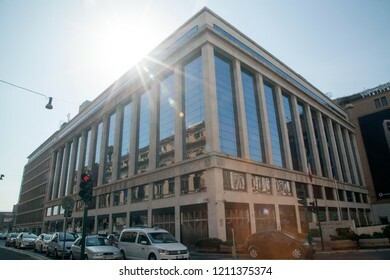 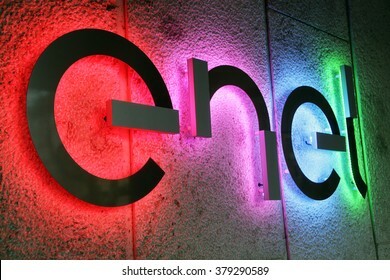 Enel is an Italian multinational manufacturer and distributor of electricity and gas. 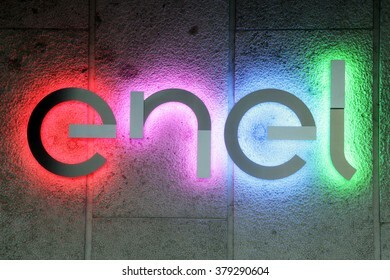 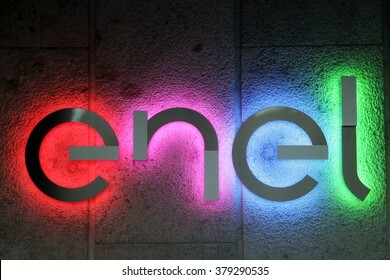 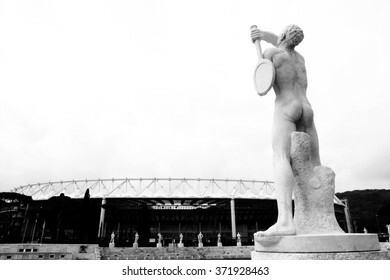 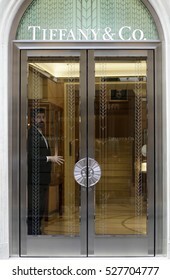 Enel originally stood for National Entity for Electricity. 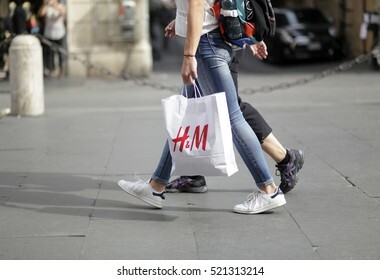 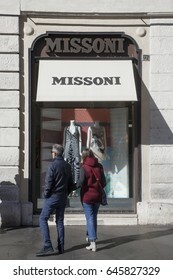 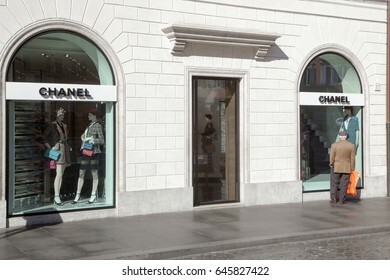 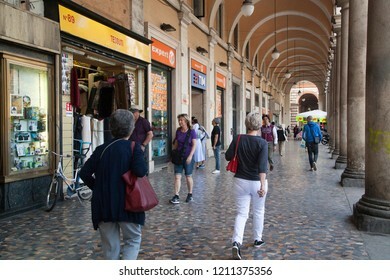 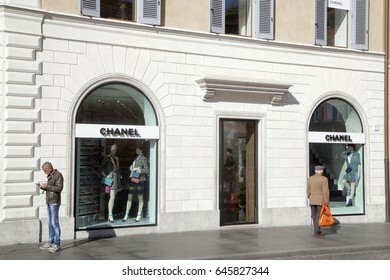 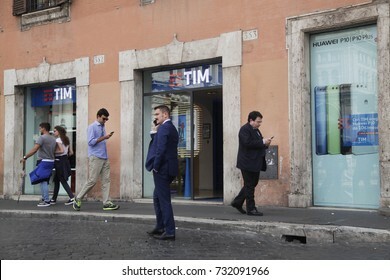 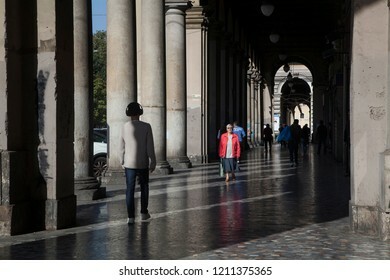 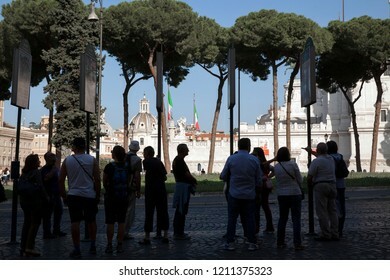 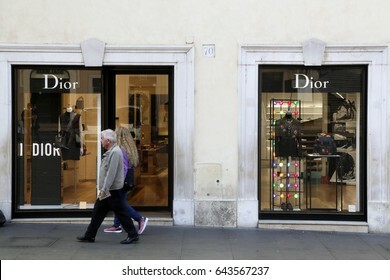 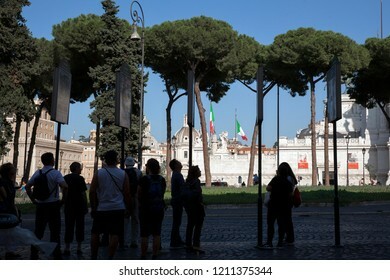 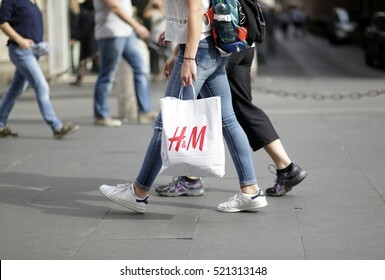 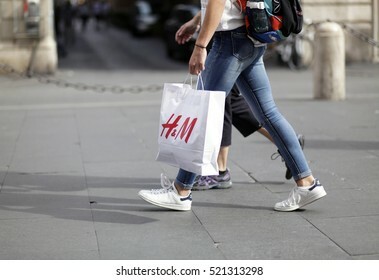 ROME, ITALY - 19 SEPTEMBER 2017: Pedestrians walk past of tim store in downtown Rome, Italy. 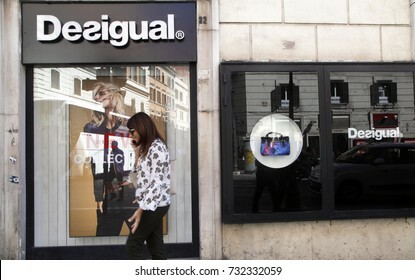 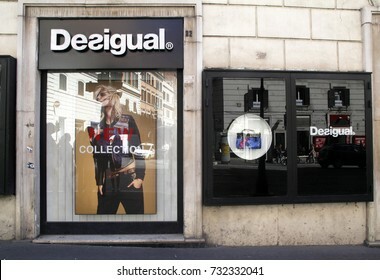 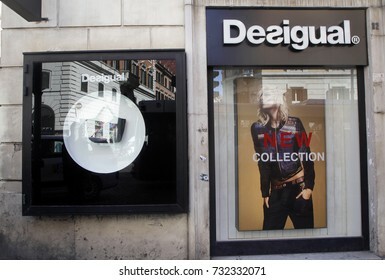 ROME, ITALY - 19 SEPTEMBER 2017: Desigual fashion shop store window entrance, Rome shopping street, Italy. 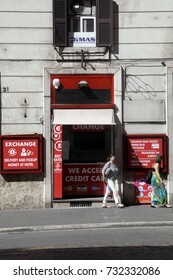 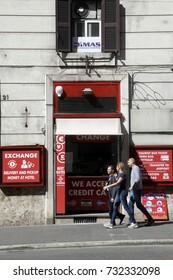 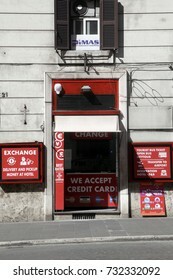 ROME, ITALY - 19 SEPTEMBER 2017: ATM and Money Exchange shop, in downtown Rome, Italy. 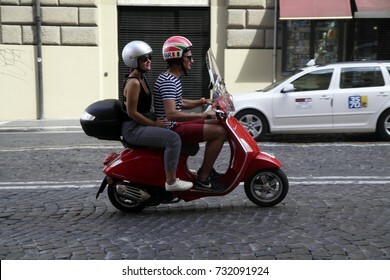 ROME, ITALY - OCTOBER 03 2015: A couple ride a Vespa on the street in Rome; Italy. 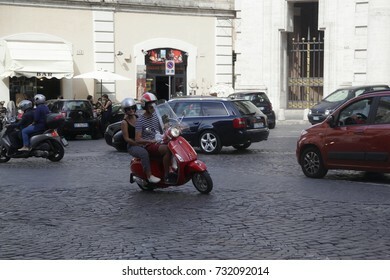 Vespa scooter is an italian symbol. 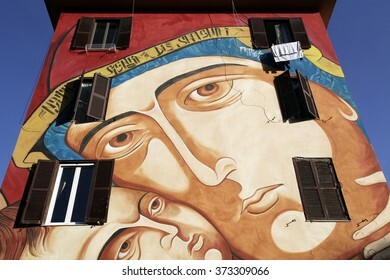 ROME, ITALY - DECEMBER 01 2015: Creative graffiti street art murals line the street of Rome in Tor Marancia suburb district AKA Shanghai. 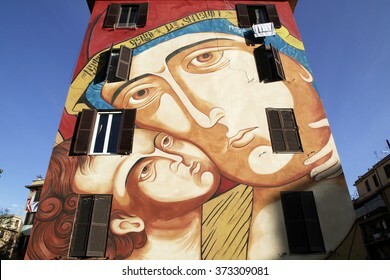 Nostra Signora di Shanghai painted by Mr. Klevra. 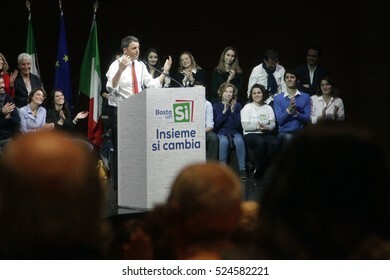 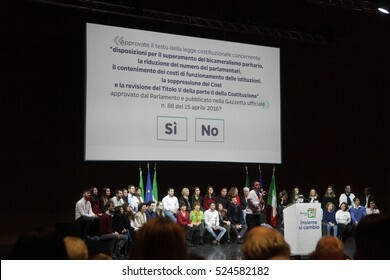 ROME, ITALY - 26 NOVEMBER 2016: Matteo Renzi Italy's prime minister, speaks during a referendum ''Yes'' campaign rally at La Nuvola convention center. 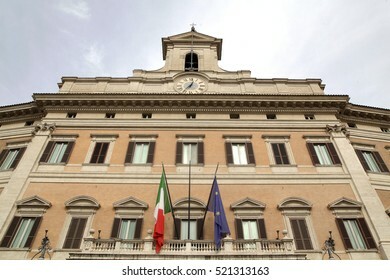 ROME, ITALY - 17 OCTOBER 2016: Palazzo Montecitorio is a palace in Rome and the seat of the Italian Chamber of Deputies. 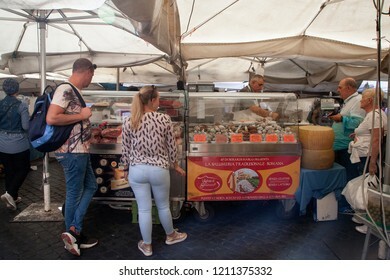 Murano Island, Italy - July 01 2017: Berth ferry at the old town of Murano island, Venice, Italy. 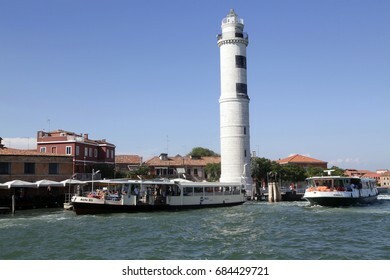 On the venetian lagoon. 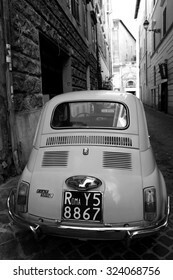 ROME, ITALY - OCTOBER 03 2015: A Fiat 500 parked in Rome, Italy. 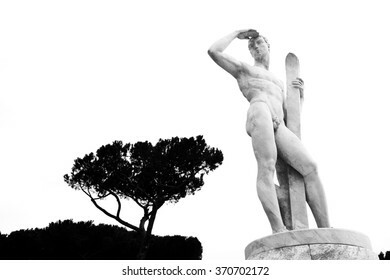 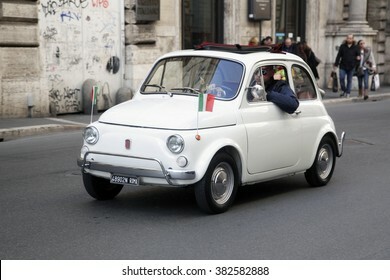 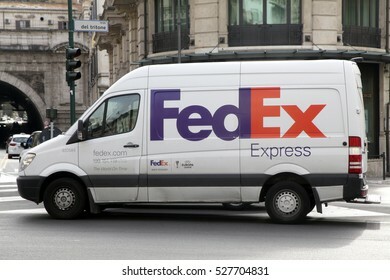 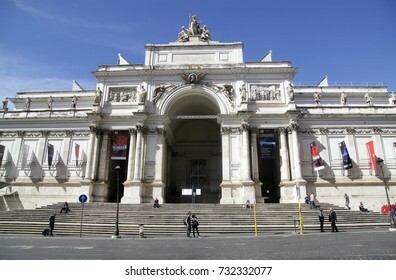 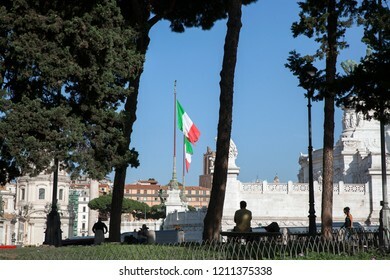 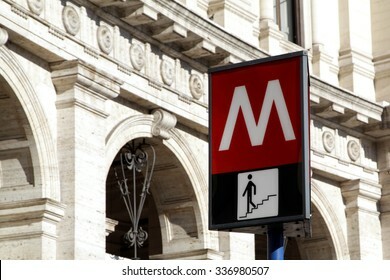 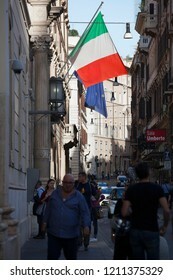 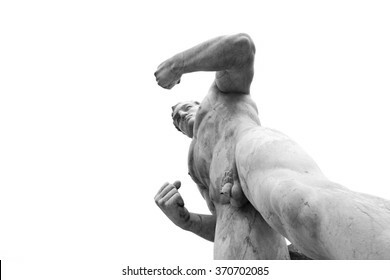 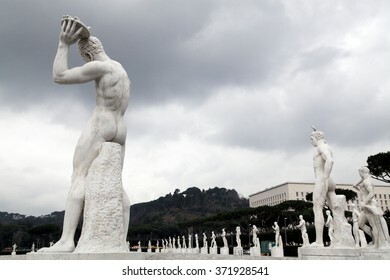 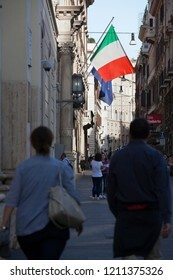 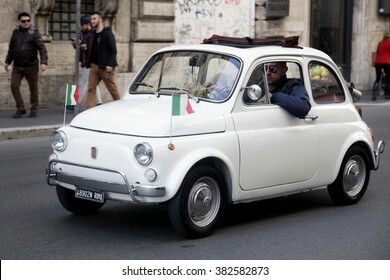 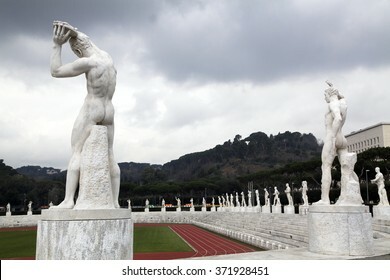 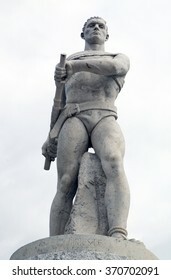 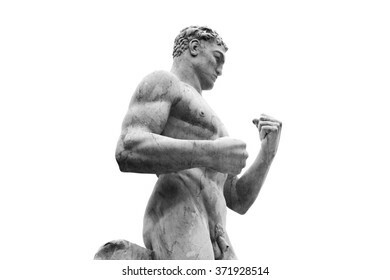 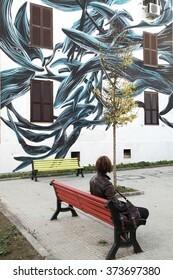 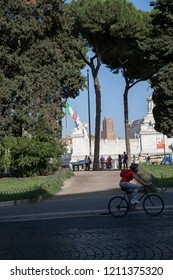 It soon become an Italian symbol. 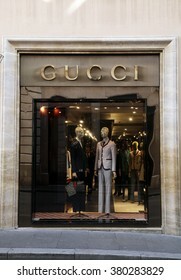 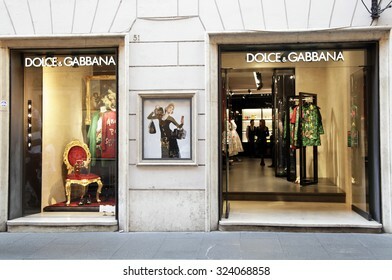 ROME, ITALY - FEBRUARY 21 2016: Gucci fashion store at Via dei Condotti in Rome, Italy. 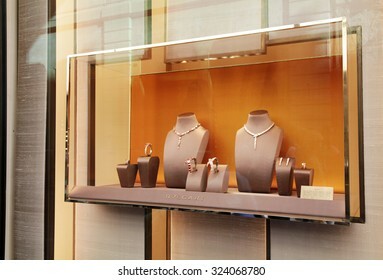 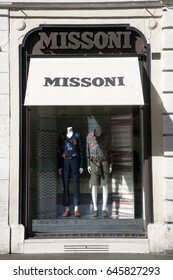 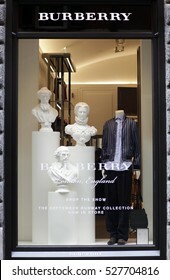 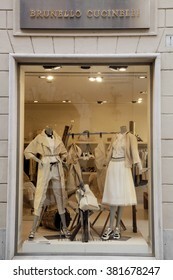 Shop window. 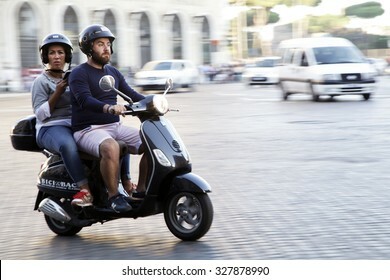 Vespa, scooter. 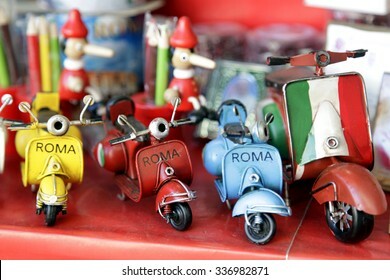 Close-up of miniatures hand made toys motorcycles. 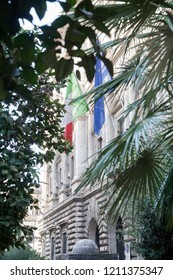 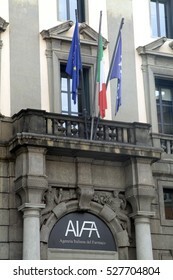 Italian symbols. 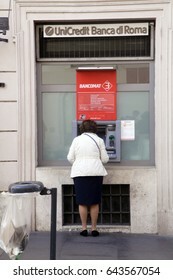 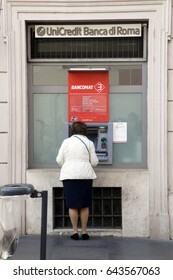 Rome, ITALY - 02 May 2017: Woman at the cash machine at downtown inRome, Italy. 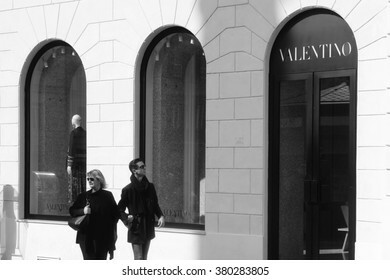 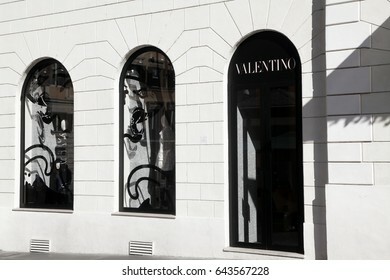 Rome, ITALY - 02 May 2017: Pedestrian look at Valentino shop window at Via Condotti, Rome Italy. 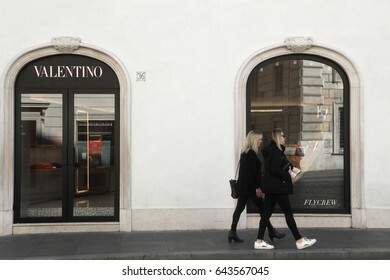 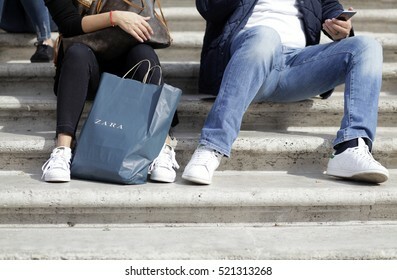 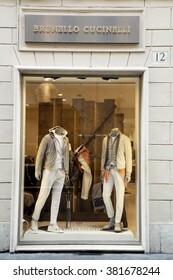 Rome, ITALY - 02 May 2017: Pedestrian look at Valentino shop window at Piazza di Spagna, Rome Italy. 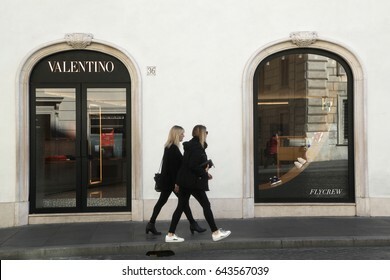 Rome, ITALY - 02 May 2017: Valentino store at downtown of Rome, Italy. 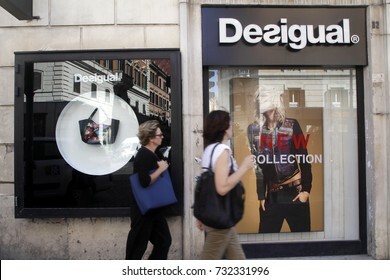 Fashion brand. 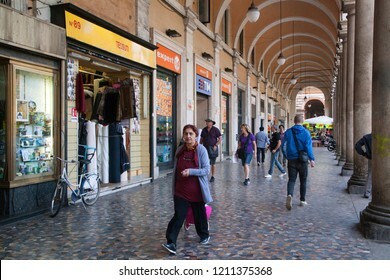 ROME, ITALY - NOVEMBER 07 2015: Porter outside the hotel, waits the tourists and customers on holiday in Rome, Italy. 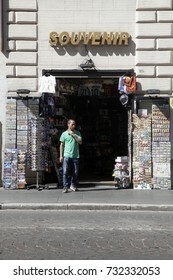 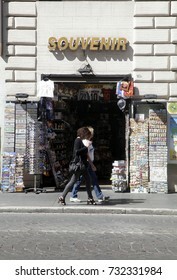 ROME, ITALY - 19 SEPTEMBER 2017: Entrance Souvenir store sells memories of Rome, Italy. 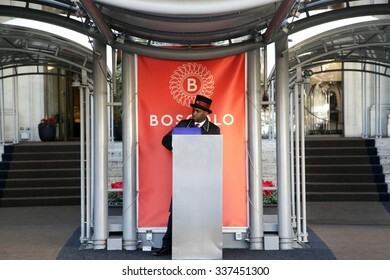 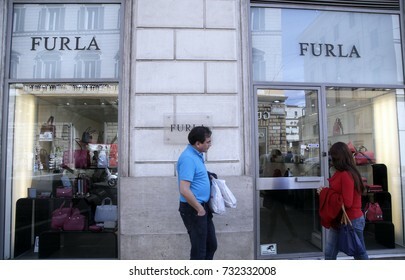 ROME, ITALY - 19 SEPTEMBER 2017: Furla fashion shop store window entrance, Rome shopping street accessories people person exterior.